Product features include a personal accident cover of upto Rs 10 lakh for accidental death and disability. The insurance offers travelers benefits like coverage for 75 minutes of flight delay, loss of checked-in baggage, and paperless claims, amongst other benefits. 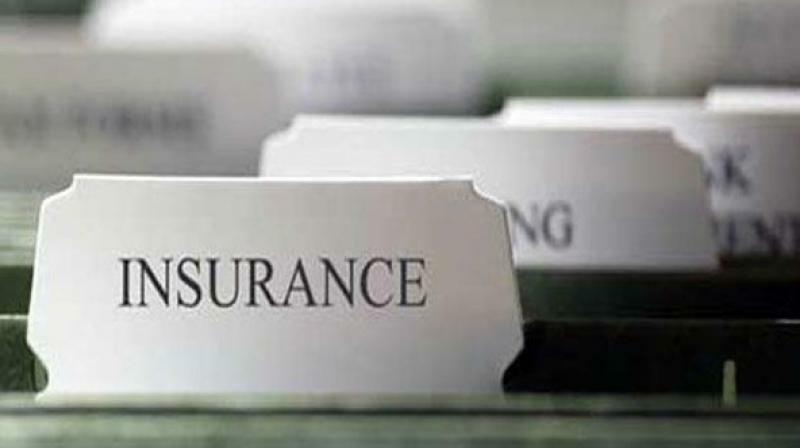 Bengaluru: Fintech startup Digit Insurance announced its partnership with travel company Cleartrip to launch a one-of-its-kind travel insurance. The announcement was made on February 12. Committed to making claims simple and seamless, Digit has introduced a two-step paperless claims process. For instance, if a flight is delayed, the customers receive an SMS, they click a photograph of their boarding pass and get the credit in their account of choice, instantly. "We wanted to increase the relevance of the domestic travel insurance product and hence designed benefits that customers can actually experience. For instance, customers know they are covered for flight delays but don't know the condition of a six hours delay, which rarely happens. Or that they can claim if they lose their baggage but aren't aware that they must furnish bills of the items inside their baggage for that. We have turned all these perceived benefits into actual ones," said Digit chief distribution officer, Jasleen Kohli. "We have tried to eliminate the friction at the time of claims through our paperless process. And we have already sold more than 15,000 policies within six weeks of launch," Kohli added. "It is refreshing to work with a partner who uses data to analyse trends and create the most useful travel product that's out in the market. The approach goes one step further by enabling a seamless claims process that makes the customer claim journey frictionless. For the first time Cleartrip and Digit offer a travel insurance product that offers meaningful coverage and the claim ratio stands testament to the customer benefits," said Cleartrip chief product officer, Subramanya Sharma. The product features include a personal accident cover of upto Rs 10 lakh for accidental death and disability, and a benefit of upto Rs 2 lakh for emergency accidental treatment. It also provides a benefit of upto Rs 20,000 on trip cancellation due to personal emergency and a benefit of Rs 3,000 on missed connection due to a delay in the previous flight. Moreover, one can claim a benefit of Rs 2000, if the arrival of their checked-in bag is delayed by more than two hours. Most of the travel products in the market, offer this for a delay of more than six hours, which is rare. One can also avail a benefit of Rs 10,000 on the total loss of checked-in baggage. What's more? A flight delay for a minimum of 75 minutes comes with a benefit of Rs 1,000. One can avail an instant credit in this case.